From Monday 26 until Friday 30 June, service 94 will be diverted overnight between 8pm and 6am. 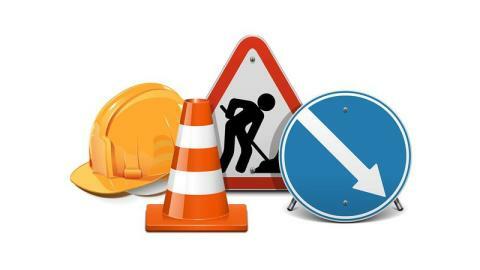 Loop 94 southbound will be diverted via Western Avenue, Dukesway and Tenth Avenue West each night - please use bus stops on the diversion, as those on Kingsway between Eastern Avenue and Tenth Avenue West roundabouts will be suspended. Loop 93 will be unaffected.